Professor David Collins, Professor of International Economic Law in the City Law School, explains the complexities involved in Britain’s future trade relationship with the United States in a Donald Trump presidency. Betraying his lack of genuine experience in either politics or government, Trump seems to think that he can approach international treaty-making as if it were a real estate deal – simply agree on a price and then let the lawyers take care of the details. But complex laws are at the heart of international trade deals. 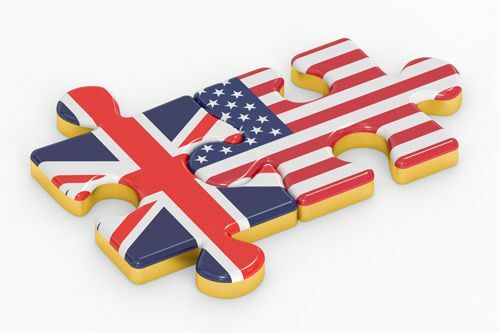 So while there may in principle be a willingness to set up a trade agreement the UK in the future, and this is unquestionably a positive development which we should not take lightly, the precise terms and timescale of such an undertaking are far from resolved. A trade subsidy is a sum of money granted by the state or a public body to help an industry or business keep the price of a commodity or service low.